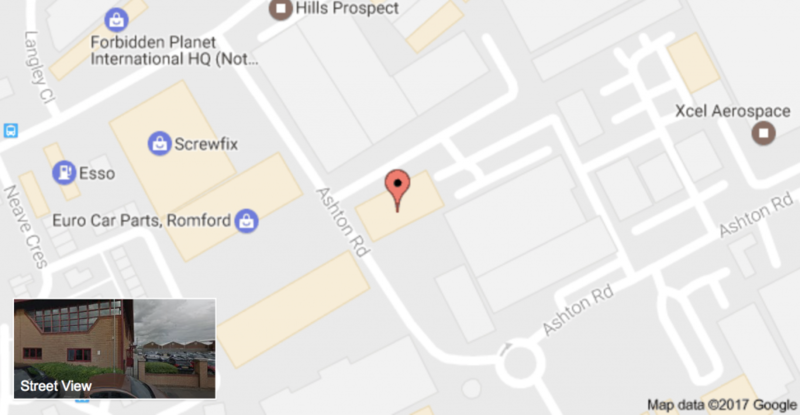 The Academy address is: Grove Academy, 4 Redwing Court, Ashton Road, Romford RM3 8QQ. To find us on the map, click here. You can call the Academy on 01708 386000. If you would like to email us, please click here.